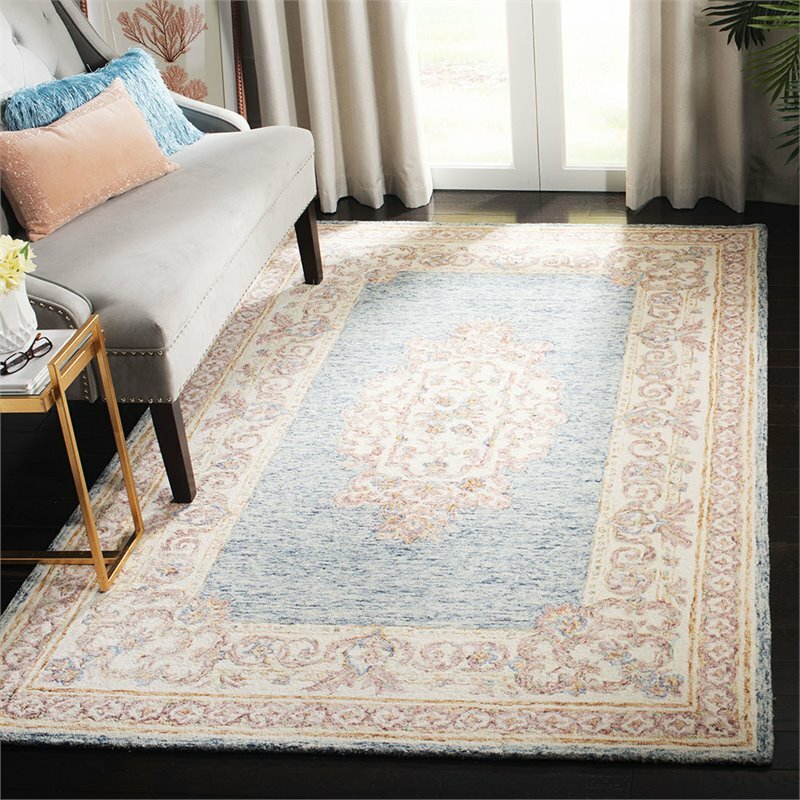 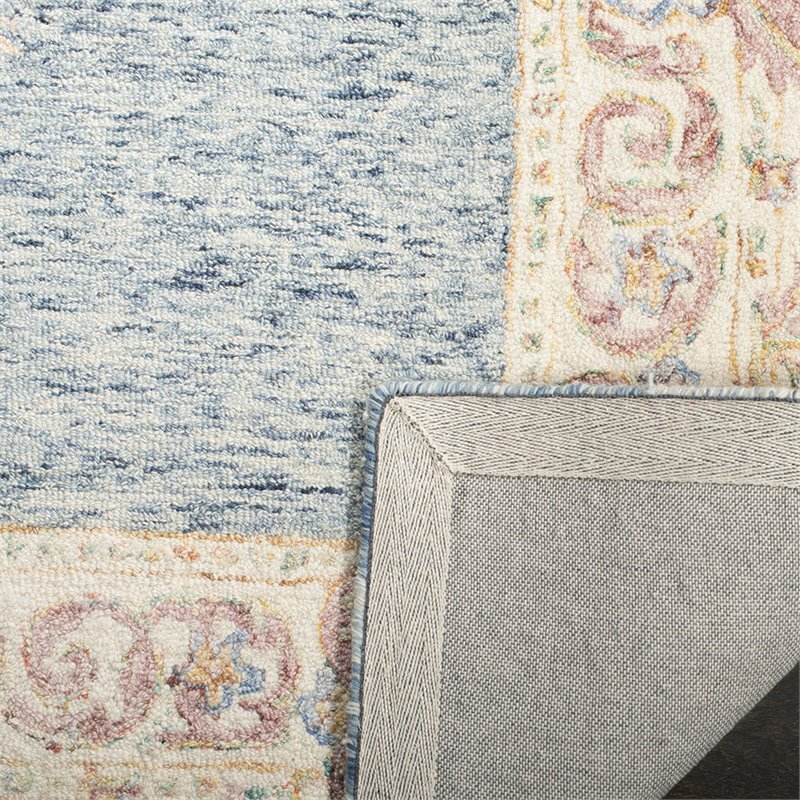 The Aubusson Collection is a fine exhibition of Renaissance-inspired area rugs. 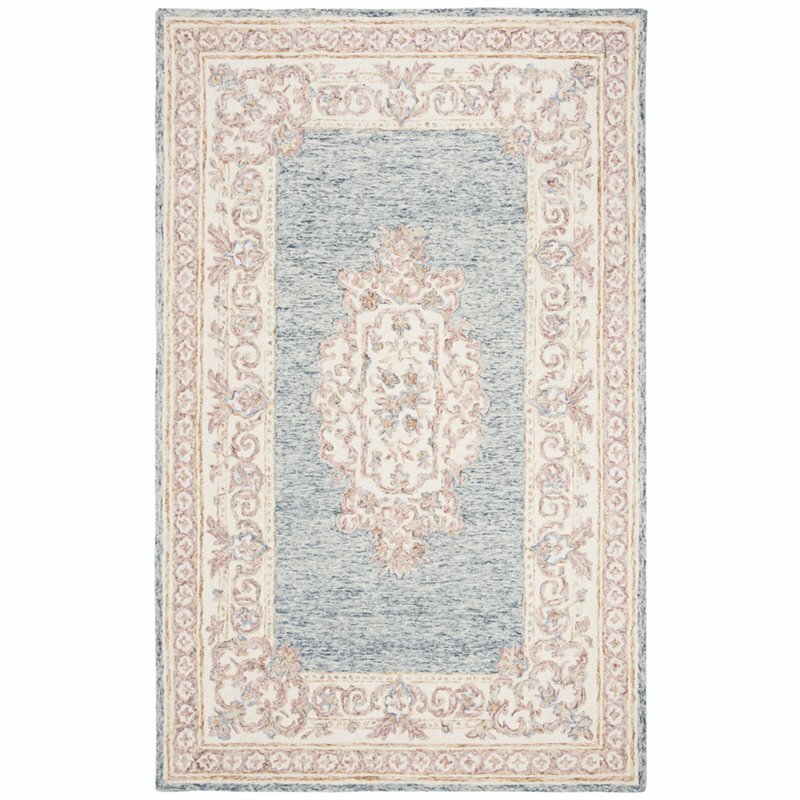 This collection displays old world designs restyled for today's exciting lifestyles and eclectic home decor. 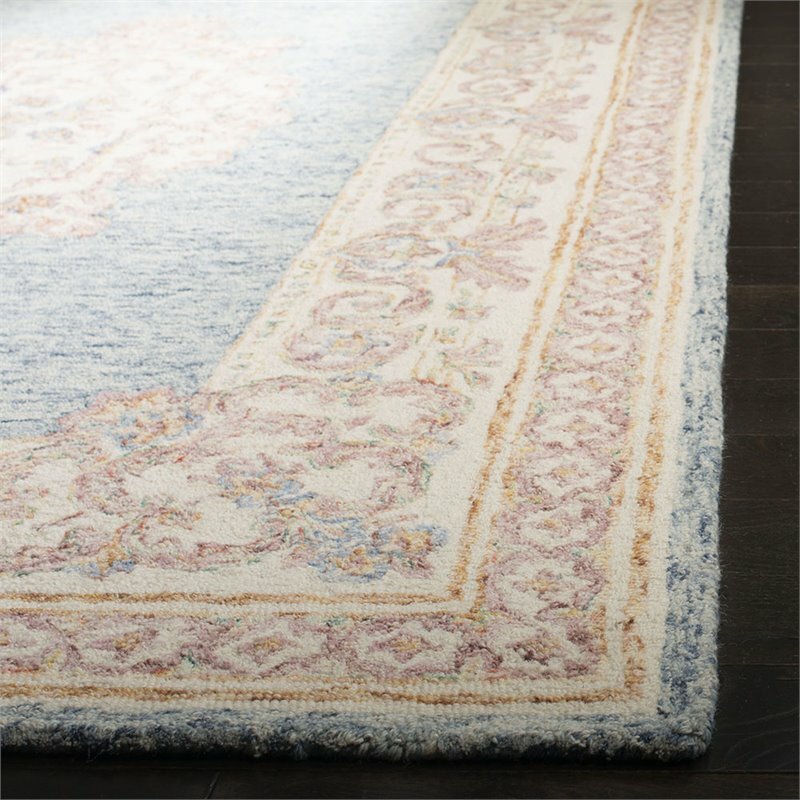 Hand tufted using pure wool, Aubusson is an homage to exceptional French craftsmen, whose work touches every rug in this sublime collection.